OZONE PARK, Queens (WABC) -- A teenager brought a gun to a middle school in Queens Wednesday morning. 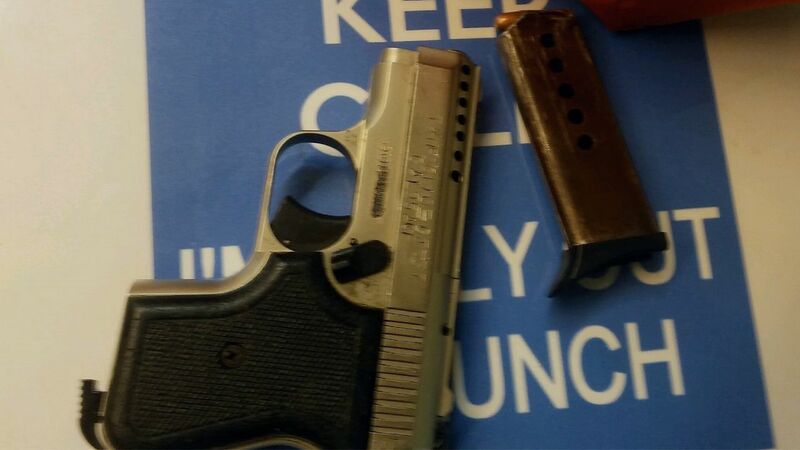 Sources told Eyewitness News a 13-year-old boy brought a .22 caliber gun (pictured above) into M.S. 202 on Lafayette Street in Ozone Park. School safety agents found the weapon just after 11:20 a.m. The gun was recovered and the student was taken into custody.